Founded in 2008, Canopy Energy is a specialist of renewable energy and energy efficiency. With more than 30 large projects built and operational in Europe and Africa, Canopy Energy is a solid international actor with a local footprint in several African countries. 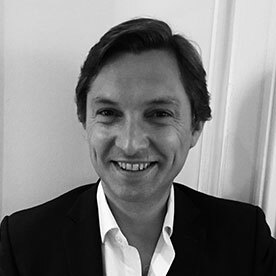 Nicolas has over 20 years experience in Risk management. He was global head of trading at Exane (200 MEUR revenues) for more than 10 years. He was until 2015 founding partner in LFIS (La Française Investment Solutions, 4 BEUR AUM). In 2016 he bought Canopy. Using his strong experience in Financing, Risk Management and modelling, he is now full time dedicated to Canopy developments. Nicolas graduated from ENSTA (Ecole Nationale Supérieure des Techniques Avancées) in 1994. 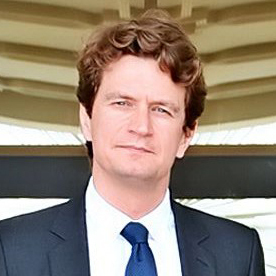 Guillaume has over 20 years experience in commodities and energy. Within large financial institutions (SG, Goldman Sachs, Natixis, BNP) he has been in charge of structuring financial solutions for large corporates and states. Guillaume was also involved in project finance where he modelled and hedged risks on commodity prices. He is now in charge of project finance within Canopy. Guillaume graduated from ENSAE in 1994. Francesco developed the Italian subsidiary of Abasol (Spanish EPC) through a portfolio of residential and commercial solar plants. He joined Canopy in 2012 to manage the acquisition, construction and commissioning process of two ground-mounted solar plants totaling 5 MWp. For 2 years, Francesco has been responsible of Canopy Cameroonian subsidiary where he hired and managed a team of 15 people. 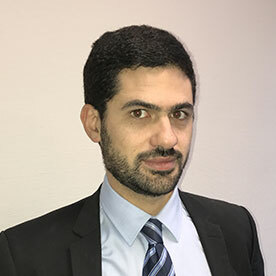 Since 2015 he is responsible for the technical, purchasing and logistic department, supervising the technical audit, development and construction of large scale projects. 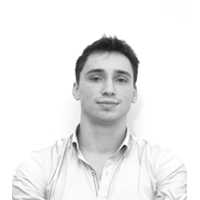 Francesco has a MSc in Material Science and MRes in Electronic Devices from INSA (Lyon). 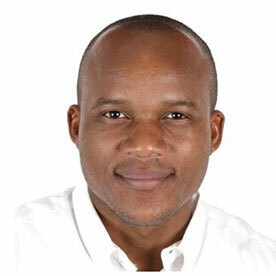 Jean-Baptiste is an agronomist specialized in innovative agricultural projects. From the production of micro-algae to the establishment of agro-forestry systems and the optimization of aquaponics, Jean-Baptiste has worked on many sustainable initiatives around the world. After a successful experience in the Pongamia pinnata propagation in Vietnam, he joined the Canopy team in 2016 and took over tree production projects in different countries. Jean-Baptiste graduated from AgroParisTech (2016). Aloïsia is an environmental engineer specialized in project development. With both technical engineering and political science knowledge on climate change and development, she worked on different renewable energy projects abroad. After a successful experience in the development of a bamboo-based sustainable fuel project for a social entrepreneur, she joined the Canopy team in 2018 and took over the management of the Pongamia project in Paraguay. 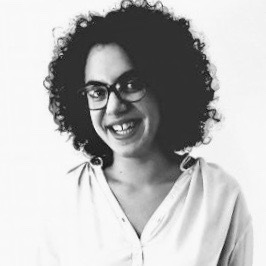 Aloïsia graduated from Ponts et Chaussées in 2018 and Sorbonne Paris 1 in 2017. Rolland worked over 15 years as profit center senior manager for financial institutions specialized in Personal and SME Finance. 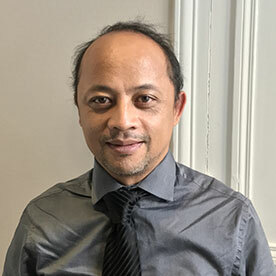 Since 2014, after he improved his skills on project management through a specific training, Rolland is now fully dedicated to the development of renewable energy projects in Madagascar. Rolland holds a master degree in Corporate Finance and Monetary Economics.